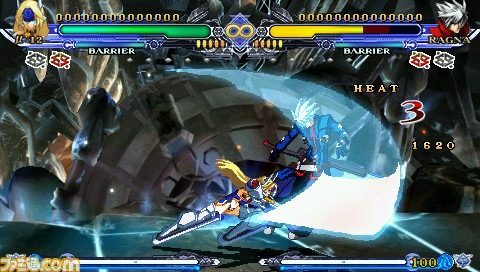 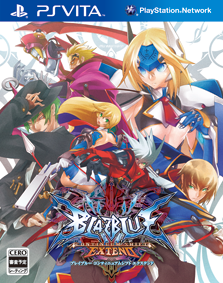 Zen United (that handles most European Releases for Arc System Works) announced today that BlazBlue: Continuum Shift Extend will indeed make it for the launch of the PS Vita in Europe on February the 22nd. 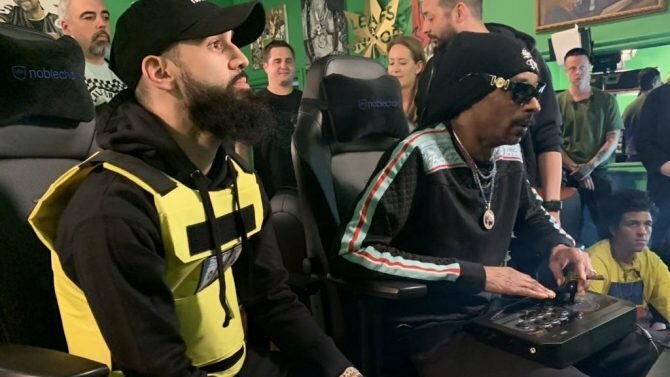 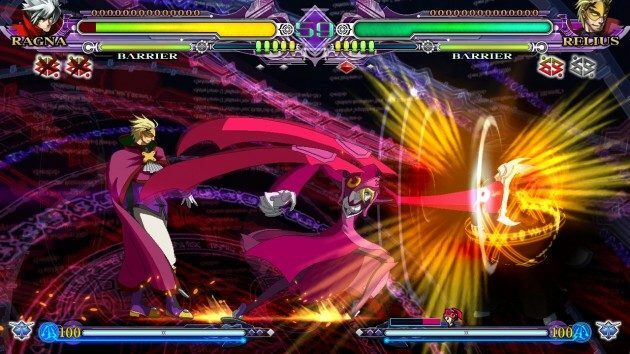 Anyone who has been following BlazBlue: Continuum Shift Extend has known about the game's only confirmed new character Relius Clover for months now, but we've yet to see his formal character reveal trailer. 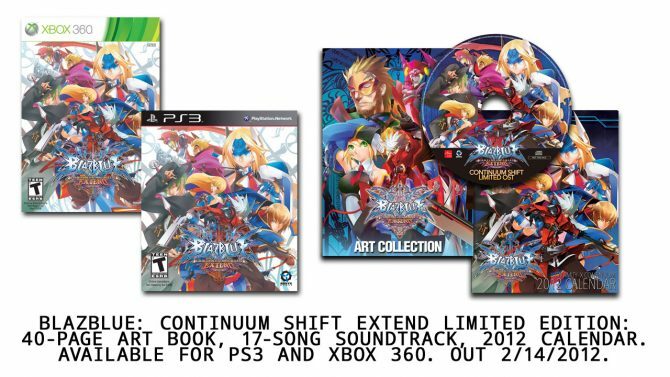 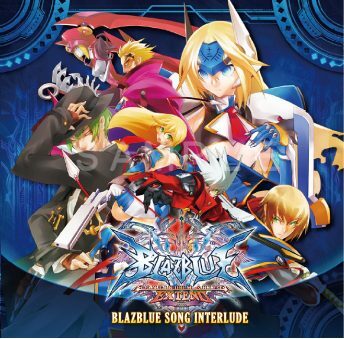 Arc System Works revealed today the Box Art for BlazBlue: Continuum Shift Extend for all platforms. 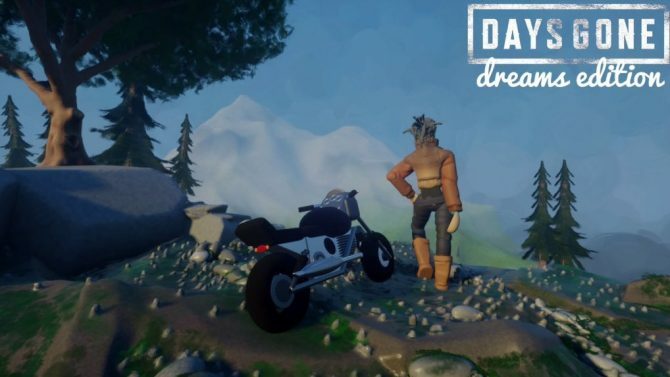 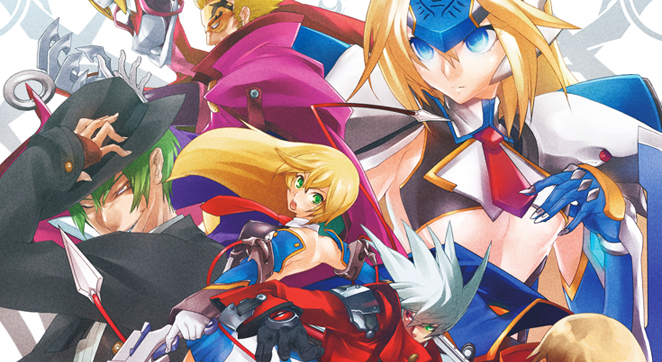 The game will be released on PS3, Xbox 360 and PS Vita in Japan on December the 17th. 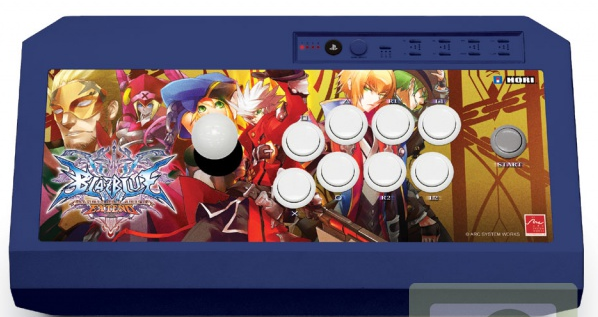 Arcade goes should mark their calendars. 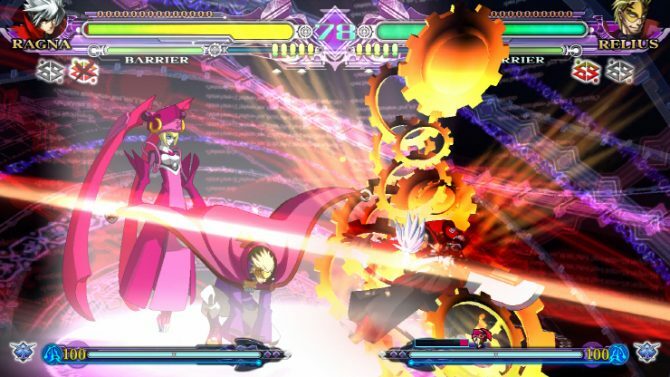 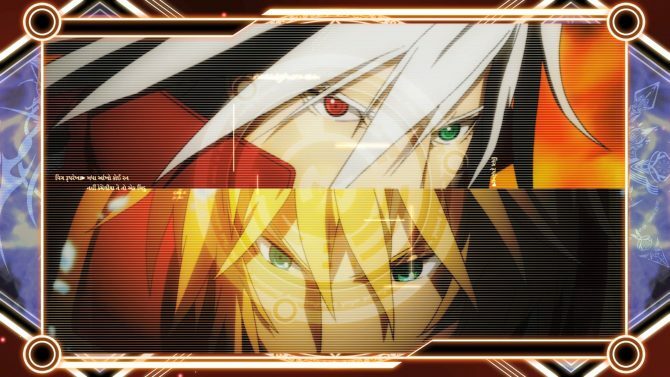 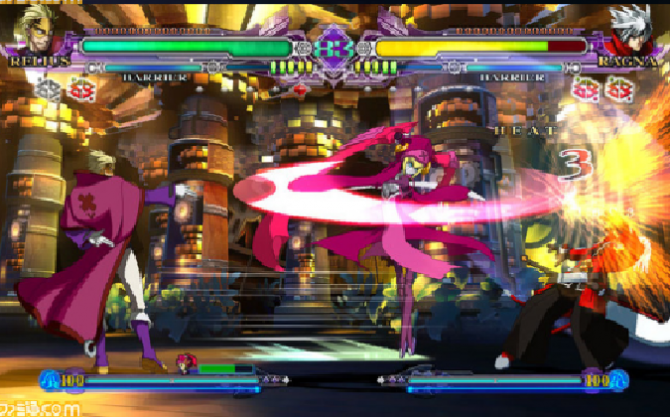 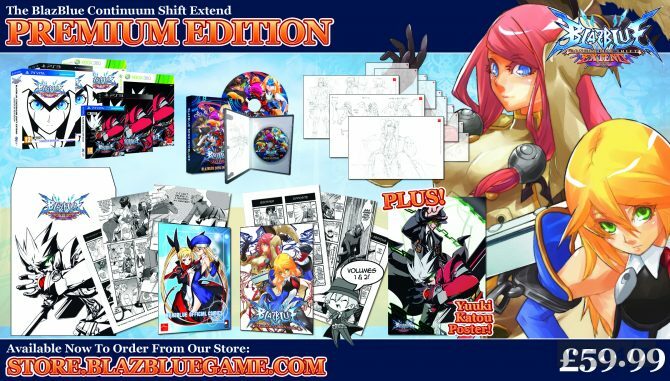 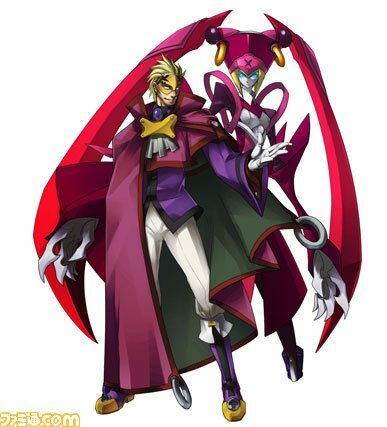 On October 5th, an update will be released for arcade versions of BlazBlue: Continuum Shift 2. 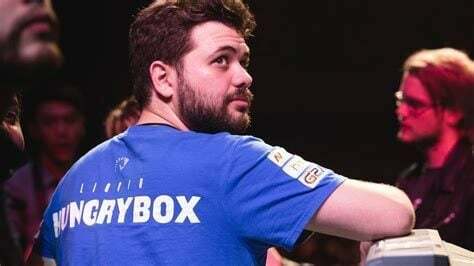 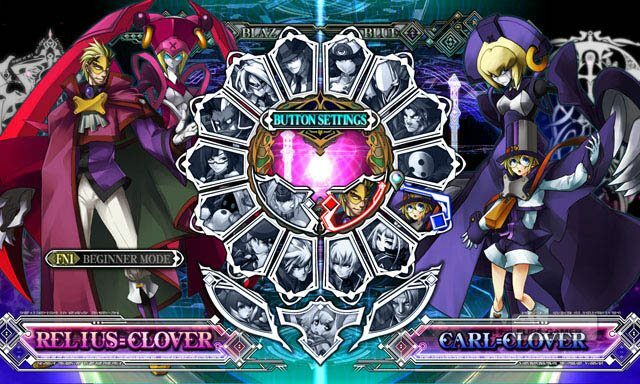 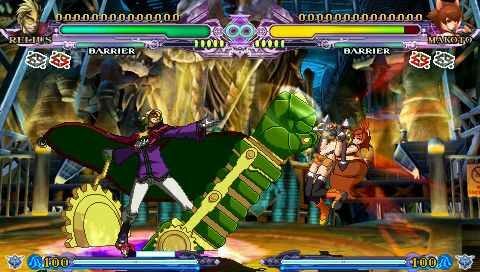 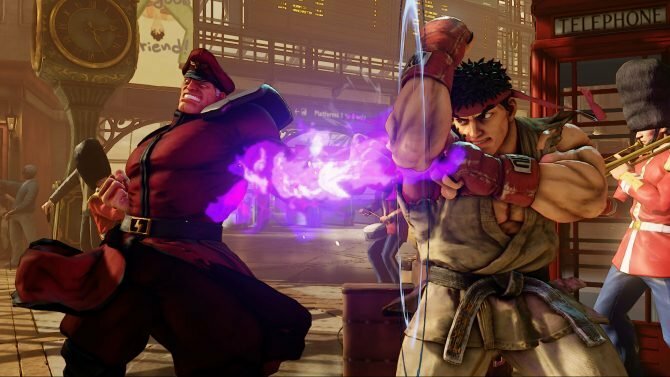 In addition to balance changes, the update will bring the heavily anticipated character Relius Clover.